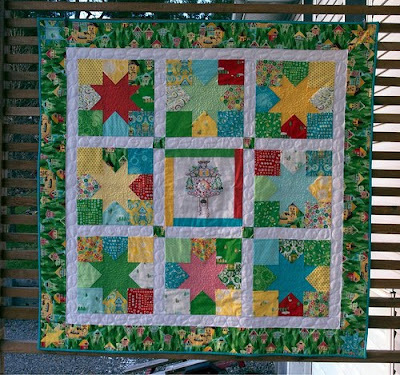 Columbus Modern Quilters: Sew-In on Saturday, August 6th! Ready to start those Christmas Projects or finish up that WIP you forgot about two months ago?! 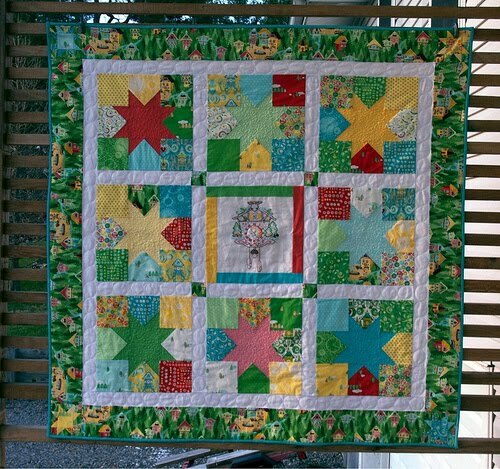 Come to Quilt Trends on Saturday, August 6th to sew up a storm, without distractions! Bring your sewing machine, notions, and a few projects to work on... and a snack to share if you wish. Irons and cutting mat provided. **Also, don't forget the next CMQG meeting scheduled for Thursday, July 28th!